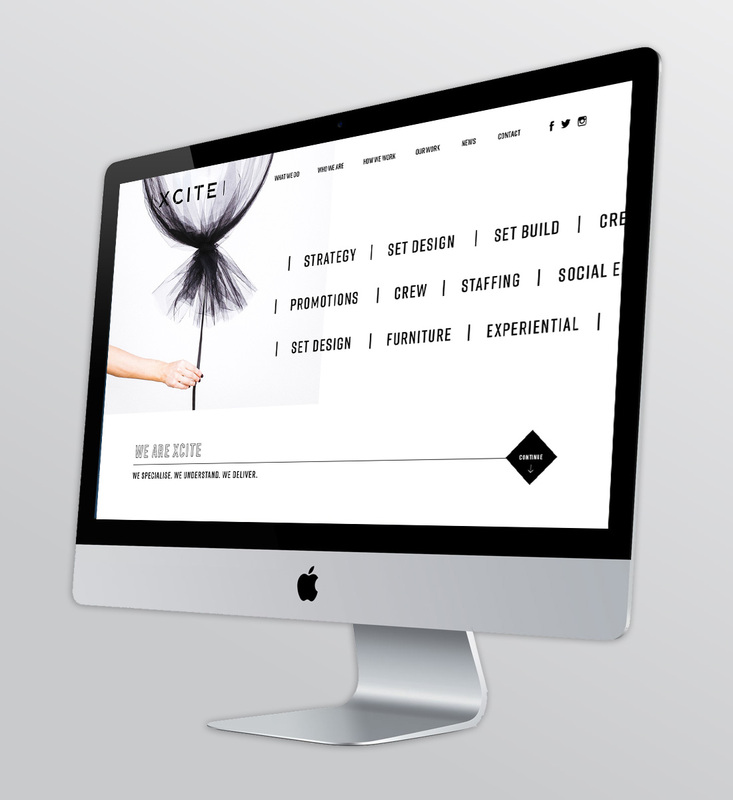 Xcite are leaders in delivering events for the retail and required a platform to showcase achievements, act as a calling card and to firmly cement their position within the retail sector. Working with Mathematics, we re-freshed the branding with a high-end fashion editorial style. Though predominantly greyscale colour palette, where the images link and are clickable, they will switch to colour upon hover. We included a hovering ‘Call Us’ CTA as a design feature across all pages for potential clients to make contact when expertise has been established.